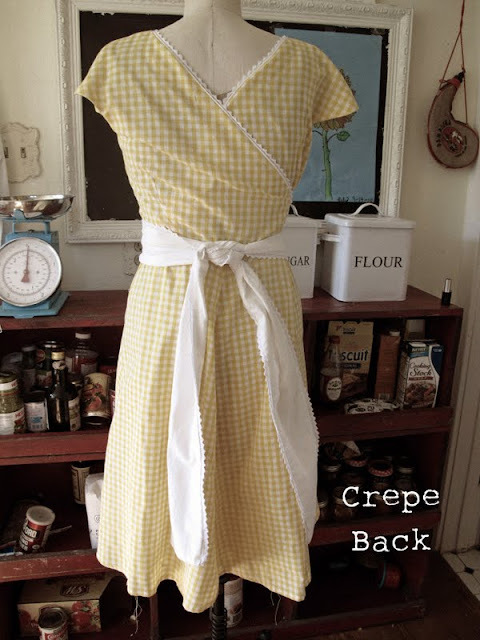 This is my version of Collette’s popular Crepe dress pattern. I chose the sweetheart neckline pattern version, adding piping and lace trim to the neckline with a white sash trimmed with the lace. 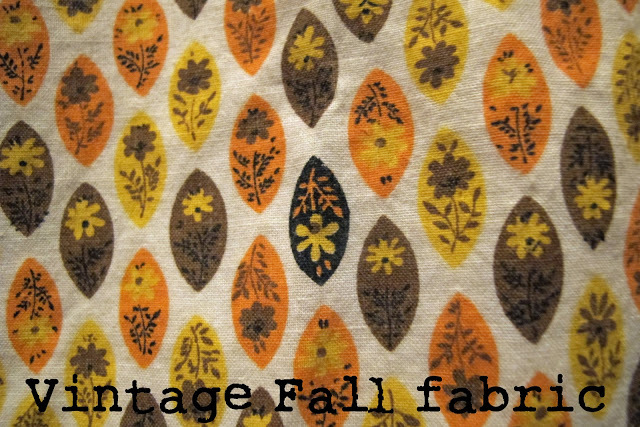 The fabric is vintage and was donated to me from a man clearing out his mother’s fabric collection. It’s a bit stiff and will hopefully soften up with washing. Most wrap dresses open from the front. The Crepe pattern opens from the back as you can see. Personally I love this because I am always having to tug at the V on my wrap dresses as they tend to gape open at the bust. Sometimes I even safety pin them. 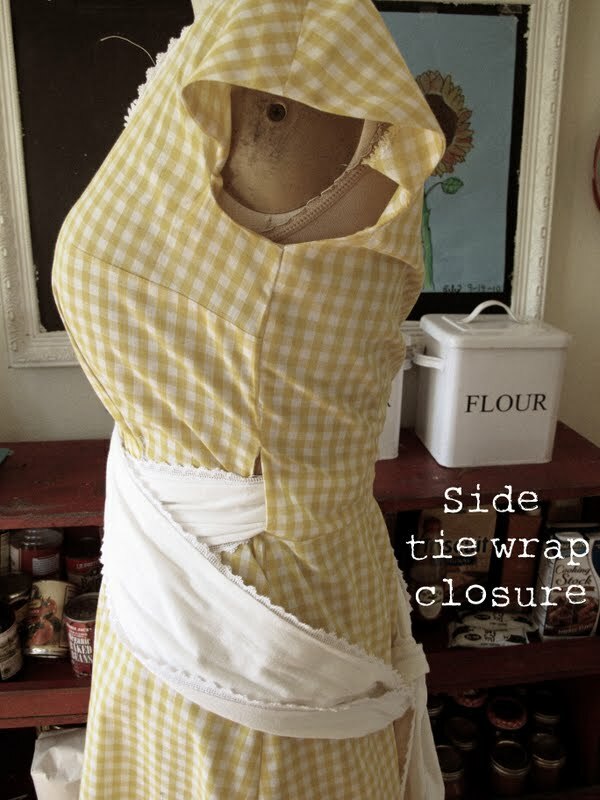 Like most wrap dresses, there is a little opening on the side to pull one side of the tie through. Can you see the arm facing popping out? They will have to be basted down. I would recommend underlining at least the bodice of this pattern. Because the facings are rather short they should really be basted down and if there is an underlining they could be basted to the underlining without the stitches showing on the outside. I will to do a full lining on the bodice if I make this again, eliminating the hassle of the facings. The bust of the pattern runs pretty large. I usually have to do a bust adjustment patterns on most commercial patterns. 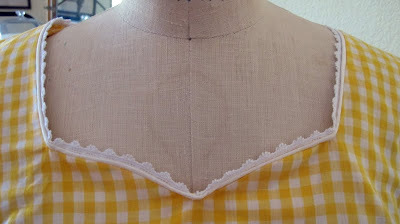 If you are smaller than a C cup this pattern will probably be big in that area and you will have to adjust the pattern. I also think the pattern sizing may be a bit generous . I am a size 6 and had to make this in a 4 and I think maybe even a 2 would still fit. In conclusion this was a fun dress to make and I would recommend it for a beginner as there are no closures to deal with! The sweet little instruction booklet really holds your hand through the process explaining everything in very easy to understand terms. I can see why these patterns are so popular. It took me a while to jump on the bandwagon as I never buy patterns at full price and balked at the eighteen dollar price tag for this pattern! well done, I love i! So sweet and charming dress. well done, I love i! What a sweet and charming dress. LOVELY! What adorable fabric!! Thanks for the tips on sewing up the Crepe! Very cute indeed! Thanks or sharing your pattern tips too! Thanks for showing all the way round this dress, I’ve seen many examples of this dress but never quite understood how it all hangs together especially with the sash. I might get round to making it now I’ve appreciated how it works. BTW cute fabric and lovely job on the dress. 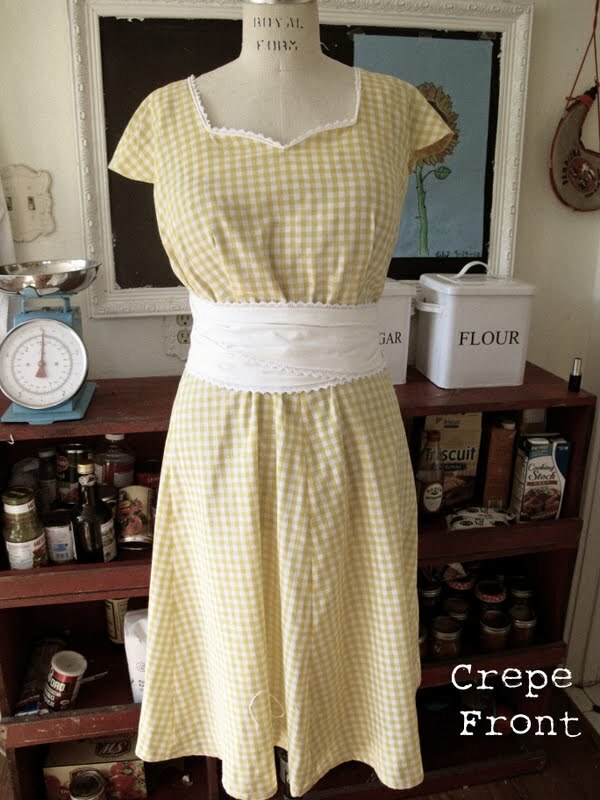 I love the yellow gingham in that pattern. I have been wanting make it but not sure how it would make in cotton. Now I know. The white tie is a beautiful touch. 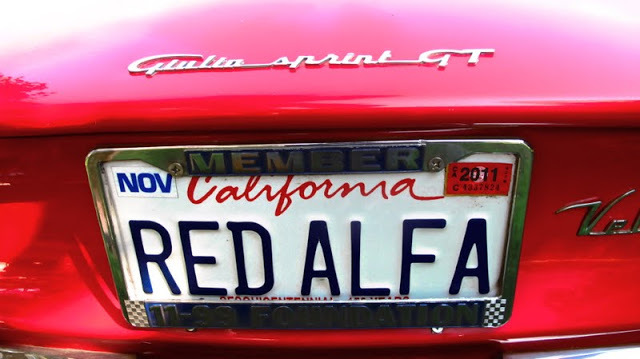 Nice job as always. You did a great job on your dress. So county chic. 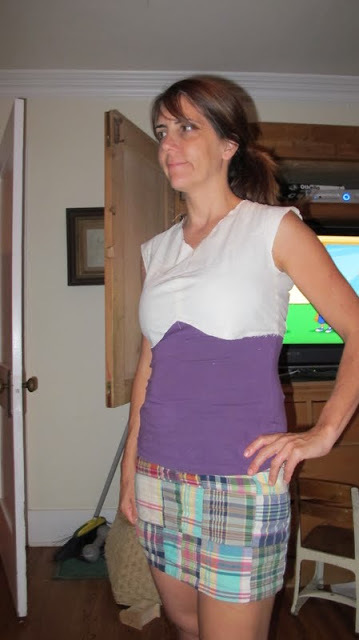 Thanks for the review of the pattern concerning the sizing. It’s good to know.